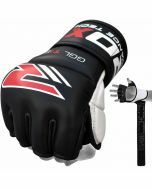 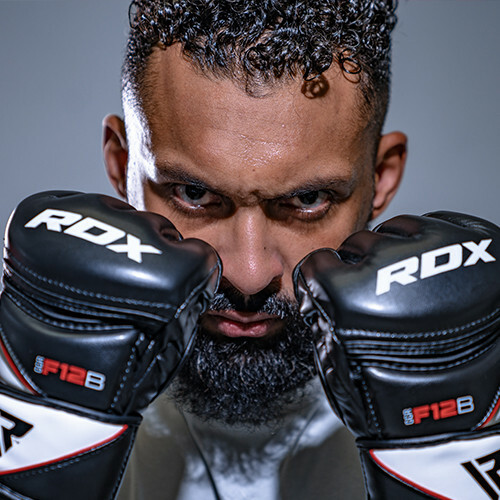 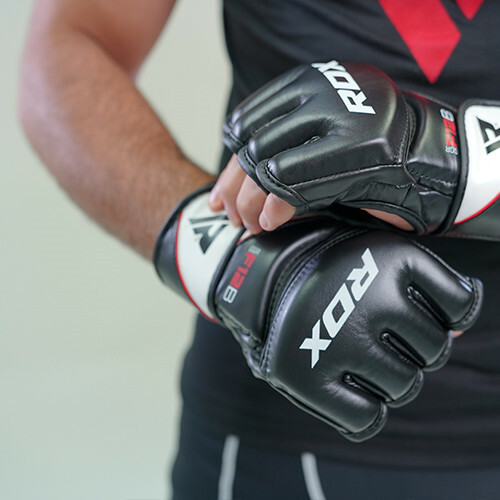 Our Advanced Tech MMA grappling gloves offer ultimate fortification for fighters’ hands, made to shield against every jab, hook or hammerfist whilst improving punch technique in training. 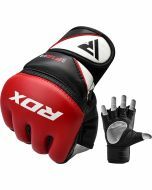 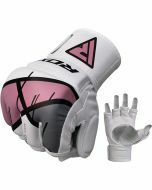 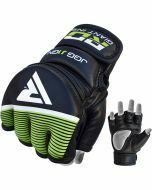 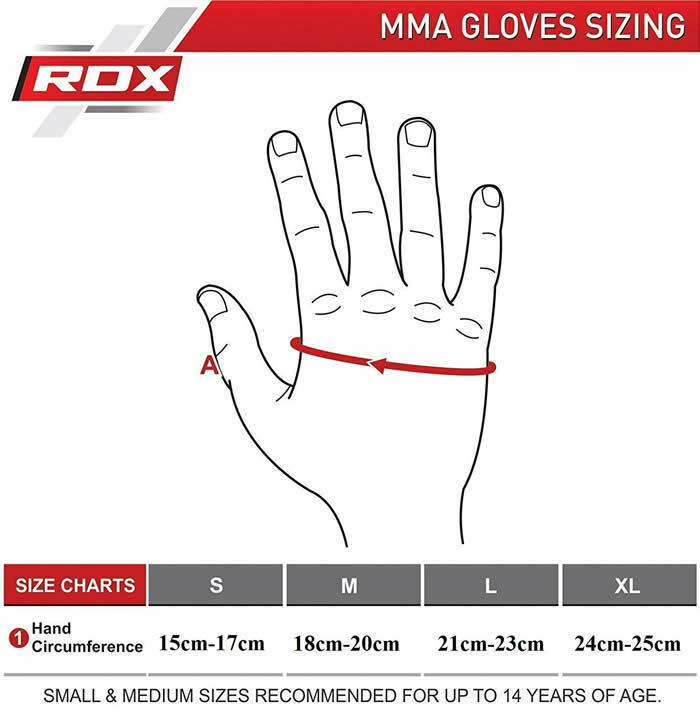 With superior shock-diffusing padding, added breathability and awesome grip, a sweat-eliminating lining, and adjustable wrist support, these fighting gloves or MMA bag gloves offer matchless protection. 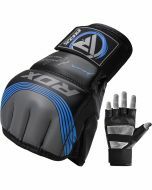 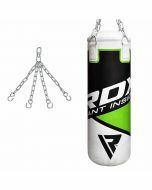 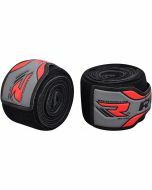 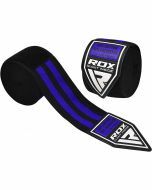 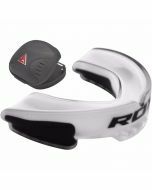 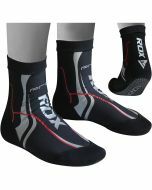 And with their unique contoured design, you can benefit from proper hand alignment to prevent from injury. 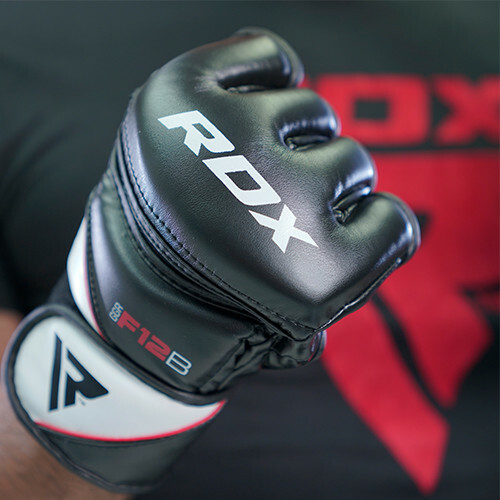 Awesome hand and knuckle protection. 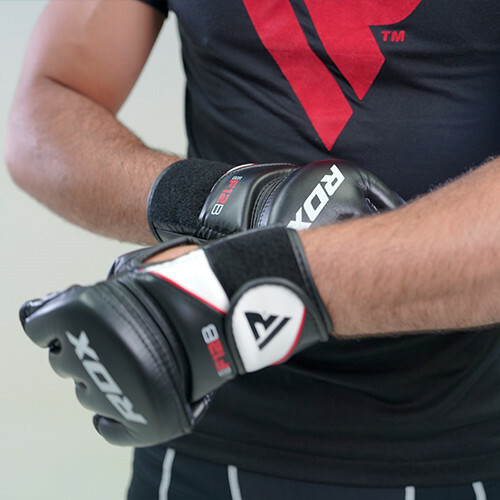 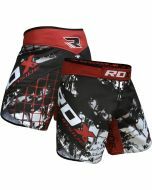 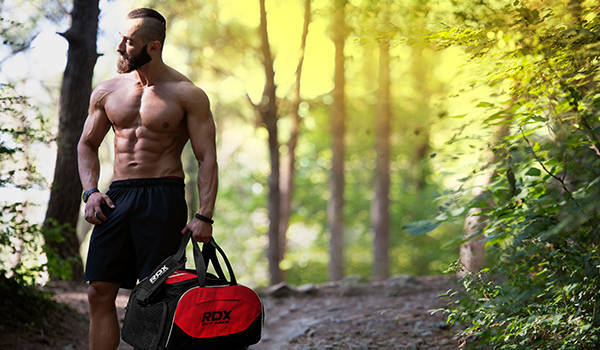 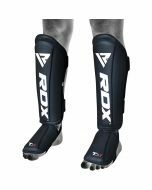 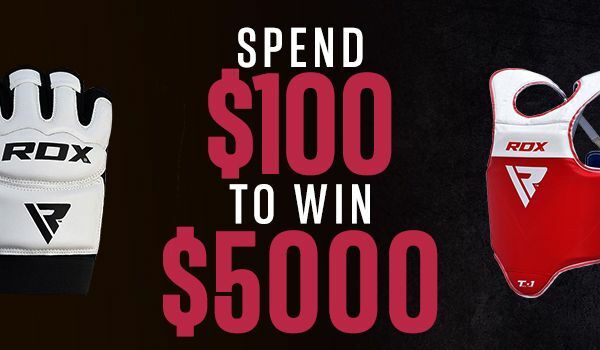 Sophisticated armour for the best MMA fighters.